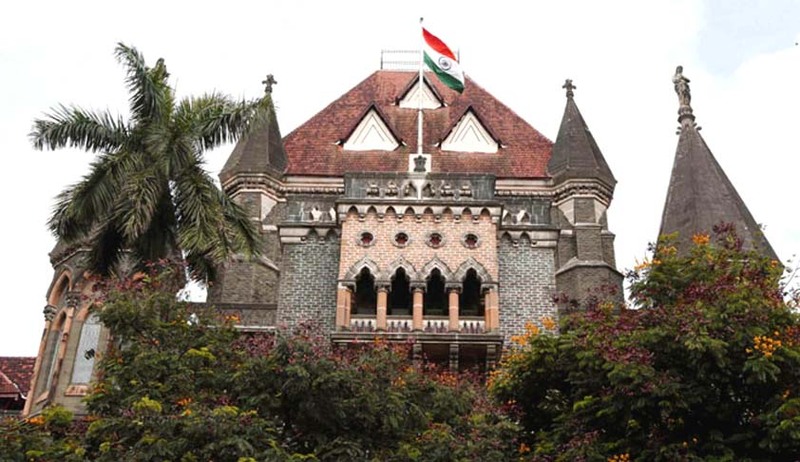 The division bench of Justice Naresh Patil and Justice PD Naik today directed the state to consult experts for furthering the investigation into an FIR filed at the Koregaon Park Police Station in connection with forging of the will of spiritual guru Osho. The bench was hearing a criminal writ petition filed by Yogesh Thakkar, a managing trustee in the Osho Friend’s Foundation. This foundation is actually registered as a trust and is an association of disciples of Osho. The petitioner has alleged that certain trustees and administrators of the Osho Rajneesh Ashram in Pune forged the will of Osho in 1989 and have been siphoning off funds worth hundreds of crores towards their own private companies. The FIR was filed back in 2013, however no progress was made. The state government had said earlier that there was no progress in the matter as they did not have any expert opinion on whether the signatures in Osho’s will were forged. Petitioner’s lawyer, Pradeep Havnur had demanded earlier that the investigation to be handed over to the CBI. Havnur submitted a dossier in today detailing the siphoning off of more than thousand crores which belongs to the Osho trust, by the accused which he said is a violation of Foreign Exchange Management Act and RBI norms. Additional Solicitor General Anil Singh replied that this allegation will be investigated. The matter will now be heard after six weeks.